Your next used Mercedes-Benz CL in Hertfordshire awaits at the Mercedes-Benz Retail Group – which is home to a vast selection of pre-owned Mercedes-Benz vehicles at competitive prices. Released to the UK market in 1992, the Mercedes-Benz CL is an upmarket grand tourer known for its executive style and exceptional reliability. Throughout the years, this luxurious coupé has featured a blend of smooth and sharp lines, along with a premium interior that offers the ultimate comfort for everyone on board. This two-door model boasts a distinctive silhouette, which has become increasingly modern across the generations. The 2011 restyle, for example, features bold bi-Xenon headlights for stand-out style, along with sporty exhaust pipes and an elegant interior wooden trim. Generous legroom is another highlight of this sophisticated model. When it comes to powertrains, you can enjoy the thrill of the available V8 and V12 engines, which are designed to impress on the open road and in the centre of town. Intelligent safety features on more recent variants include active body control suspension to keep you steady at all times and adaptive headlights that follow your route and light up the road ahead. Whether you are buying brand new or secondhand from our Hertfordshire centre, you can rely on us to deliver premium quality every time. All our used stock has Approved Used status – meaning every vehicle is thoroughly checked by our expert technicians to ensure it attains the manufacturer’s strict standards. In addition, your used Mercedes-Benz CL will come with a full warranty for your peace of mind. 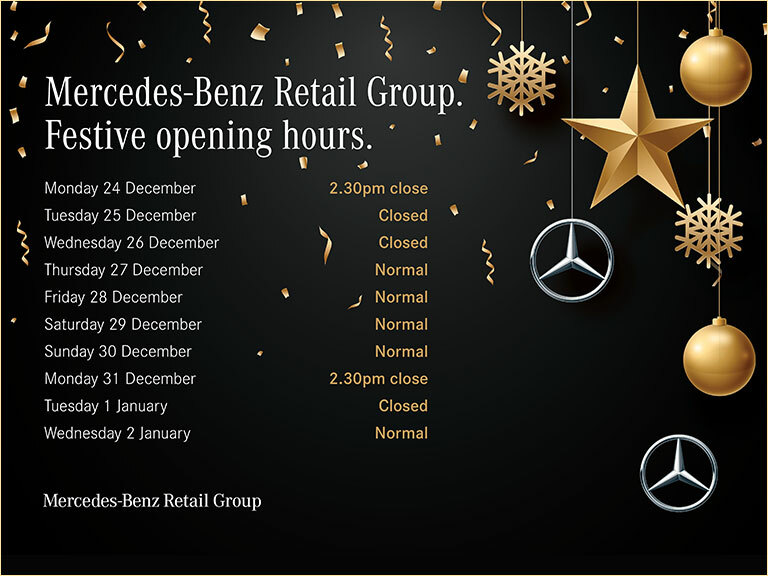 Exceptional customer service is all part of the package here at the Mercedes-Benz Retail Group in Hertfordshire – and you can trust us to deliver reliable, impartial advice. This includes discussions about finance plans, which are tailored to you and help you spread the cost of your purchase over time. Talk to our team to find out more about your options. Your next used Mercedes-Benz CL in Hertfordshire awaits. See our latest availability listed below – and click through to read in-depth details and discover the model’s features. Then you can arrange a test drive with us at your convenience.